We’re dedicated to providing expert, top quality services and making our customers happy! 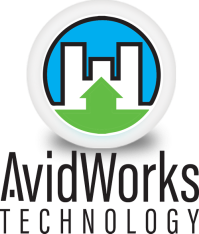 ﻿AvidWorks Technology makes automation easy with installation ​for your home and commercial space. 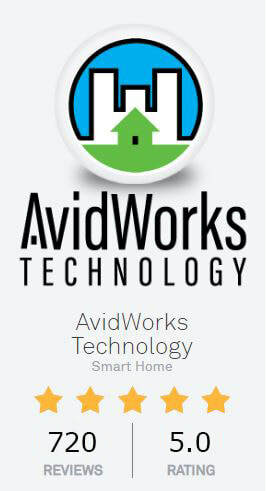 ​with over 3000 installations and counting! Ready to go? Schedule now! What's possible? Talk to us!